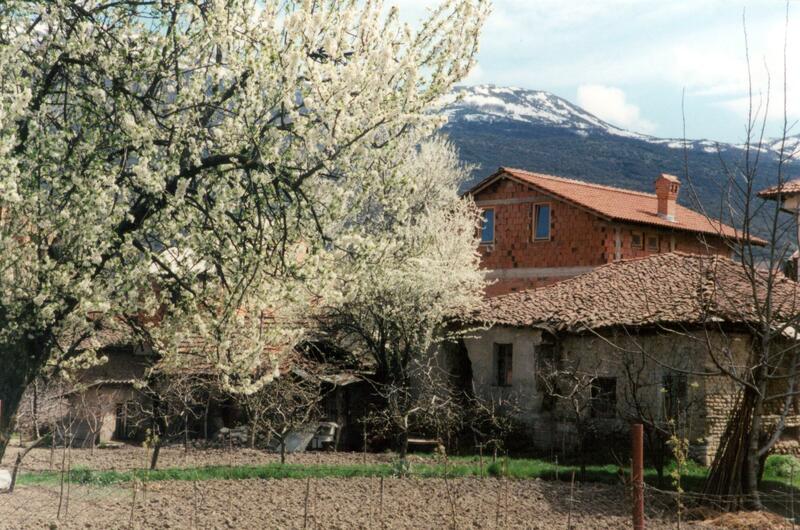 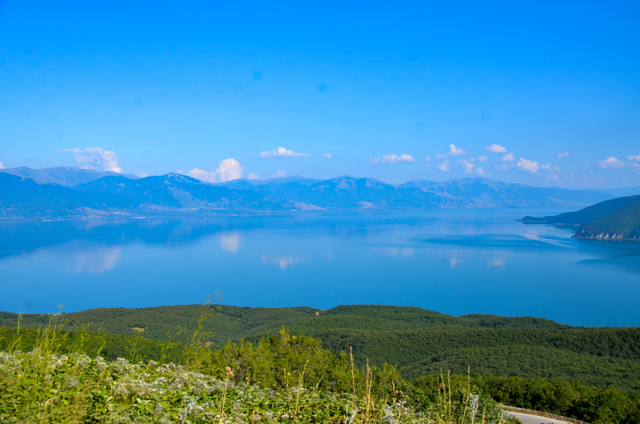 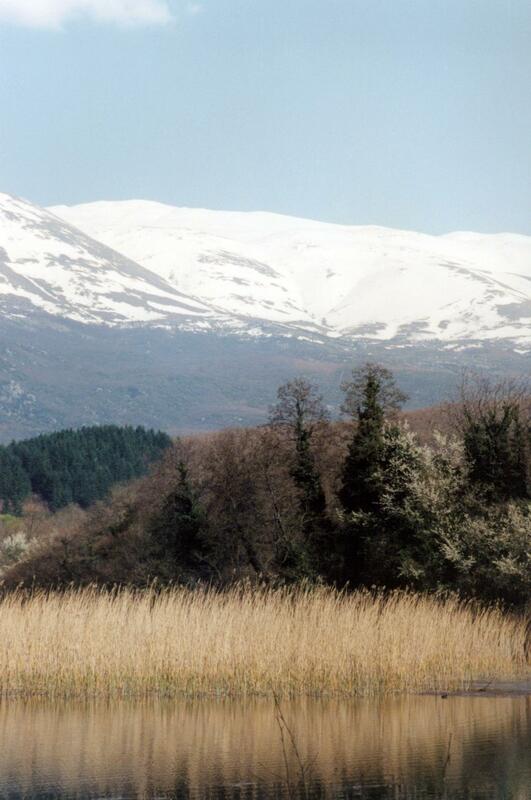 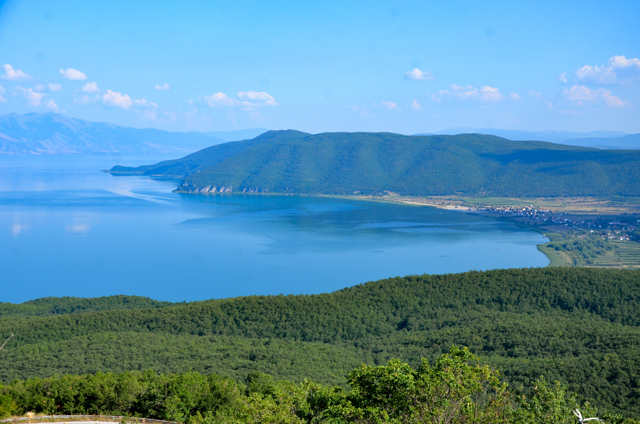 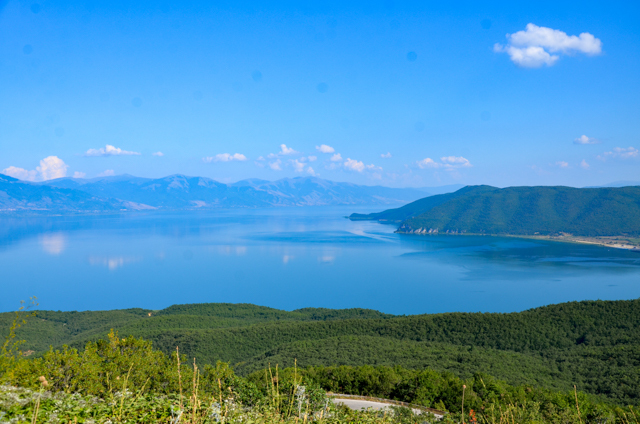 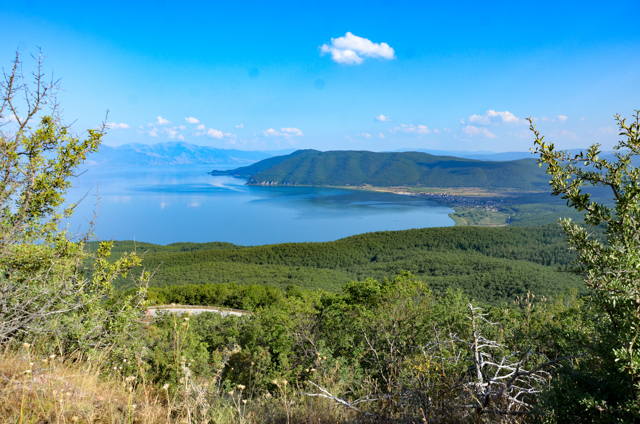 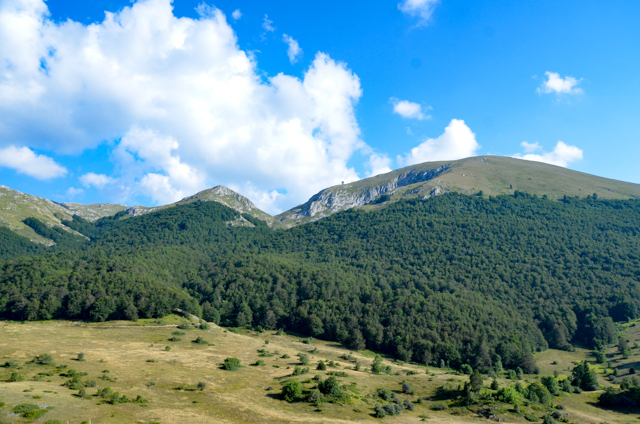 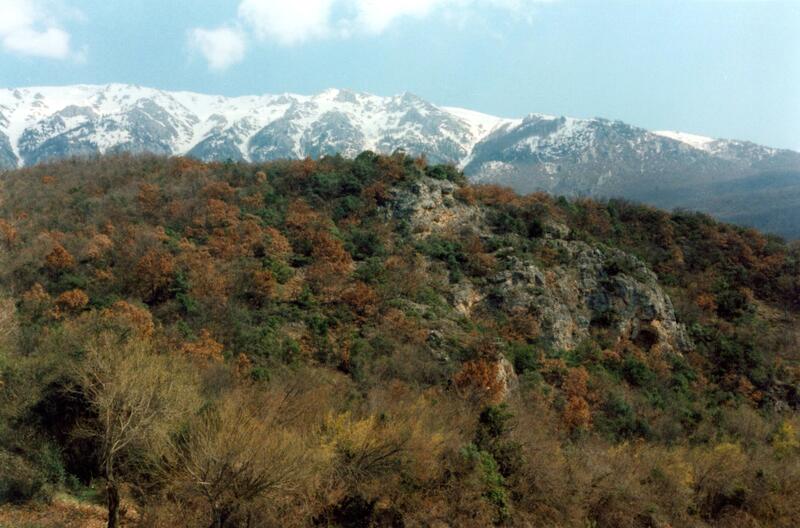 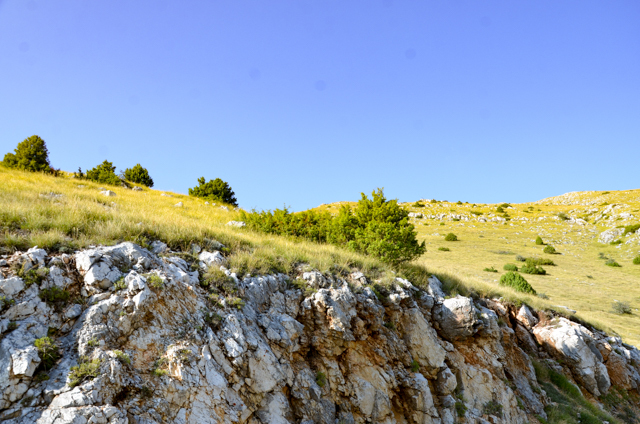 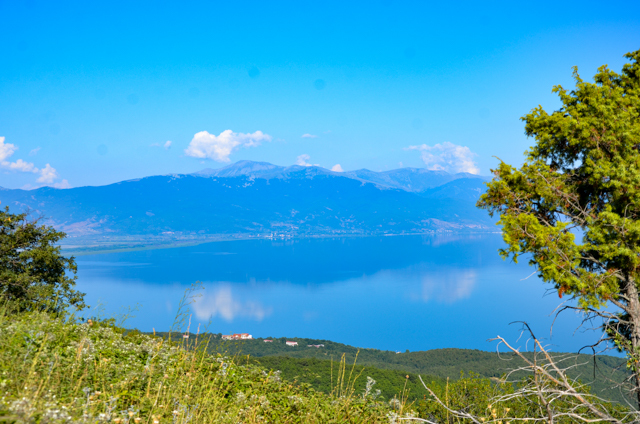 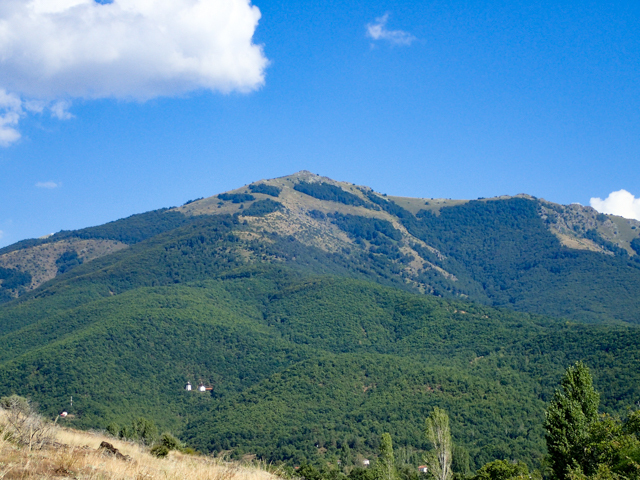 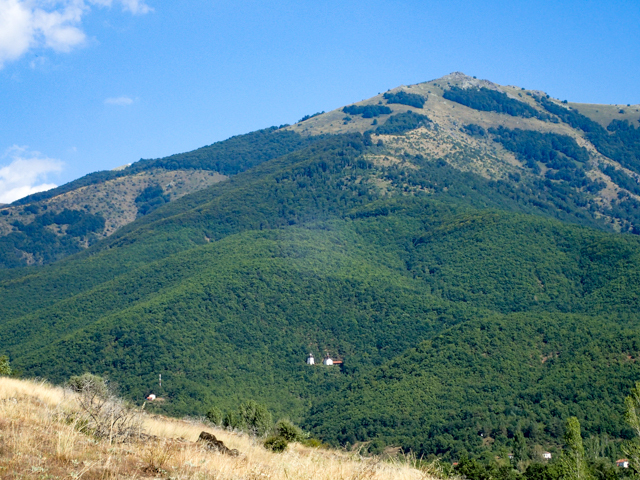 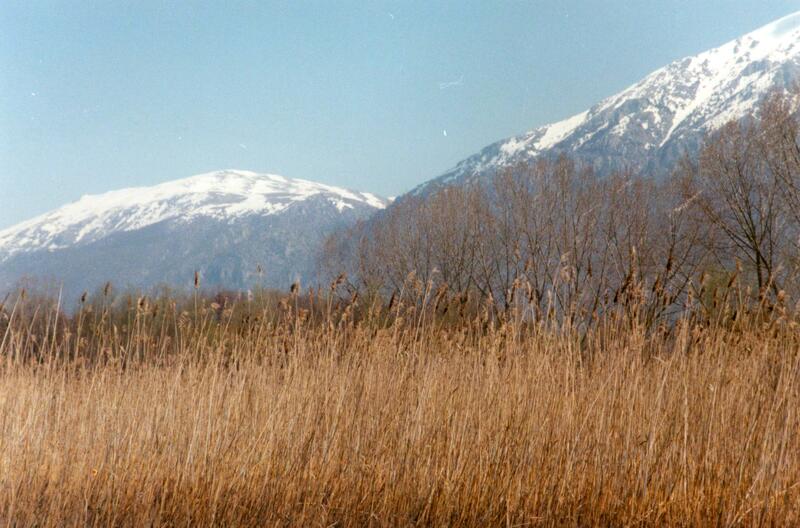 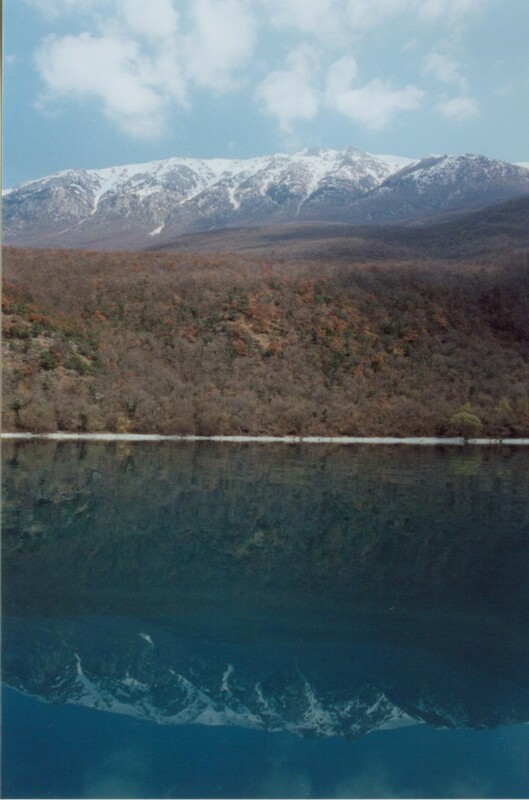 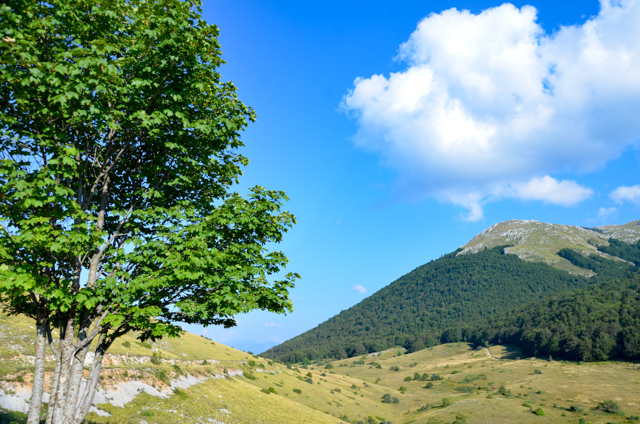 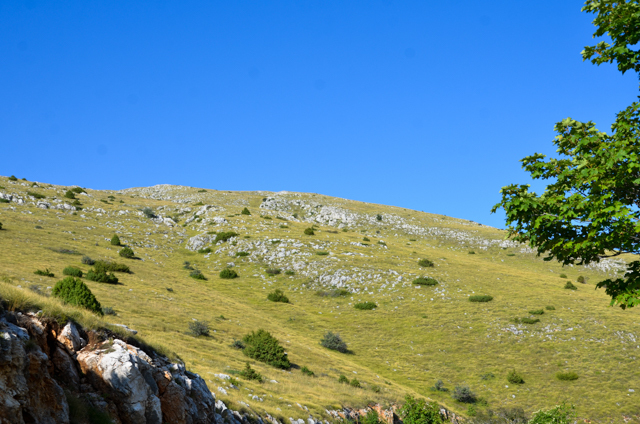 Mount Galičica (Galichica) and the Galičica National Park are situated between Lake Ohrid and Lake Prespa. 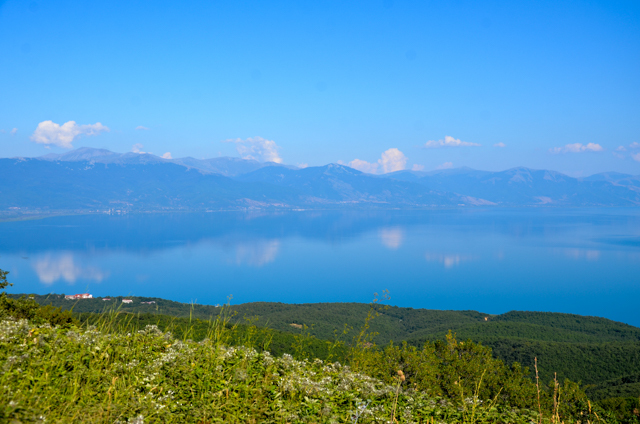 Closer to the Ohrid side you will see a chapel dedicated to St. George and this is a great place to stop and enjoy the vistas of the lake, mountains as well as hike to the peak where you can see both lakes. 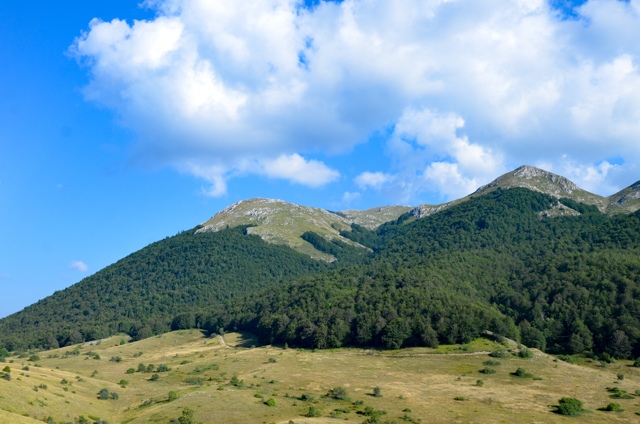 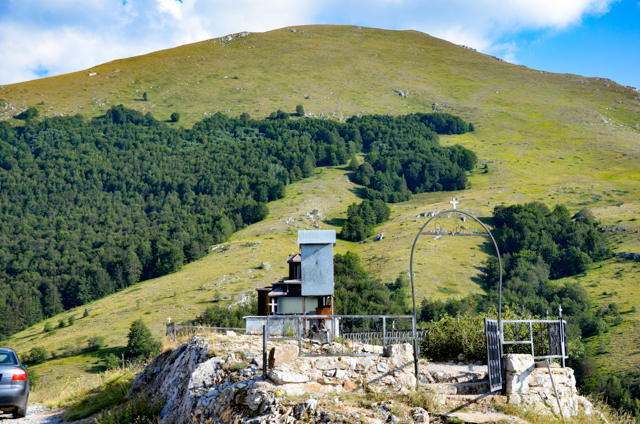 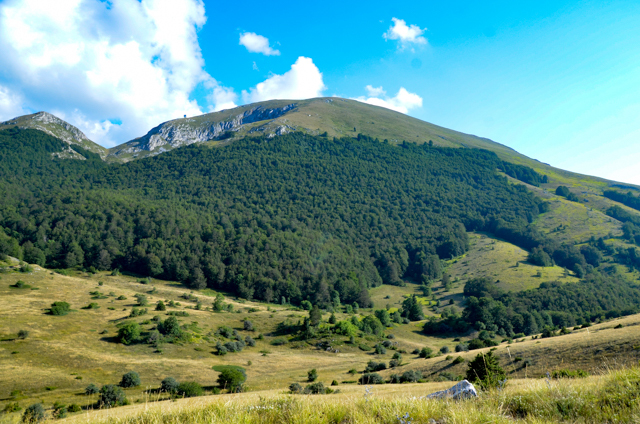 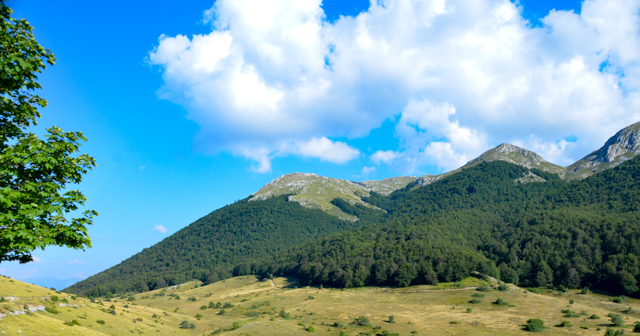 Magaro at 2,254 meters (7,395 feet) is the highest peak and between the two lakes is the Galičica National Park covering 227 square kilometers. 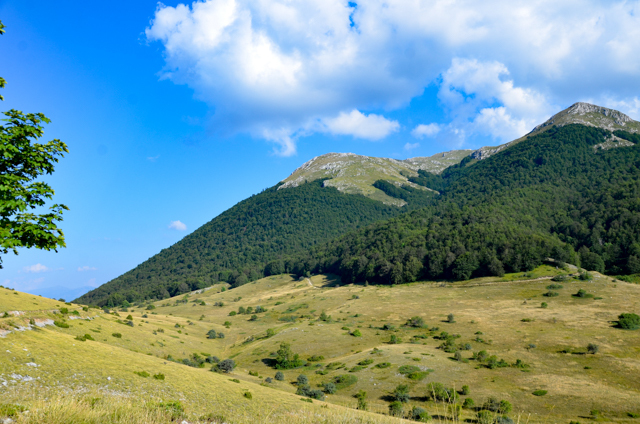 This is a very pleasant hike and/or drive between the lakes in the spring and fall months. 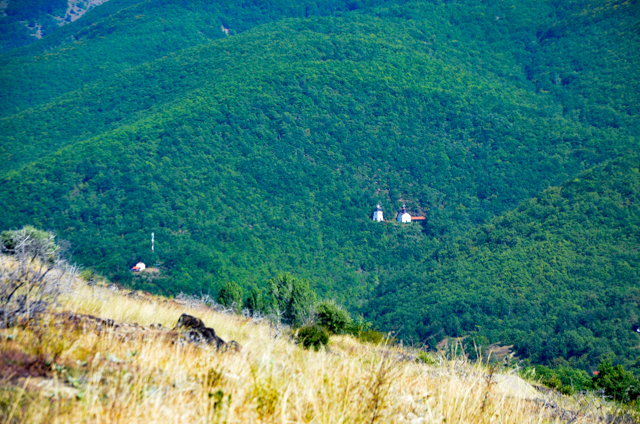 At the bottom of Mount Galičica on the shore of Lake Ohrid at a location called Zaum is the monastery dedicated to St. Mary, which is only reachable by boat. 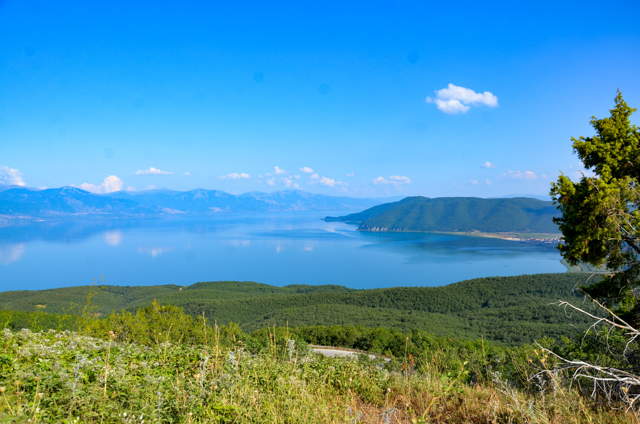 You can hire a boat near the St. Naum Monastery and enjoy a scenic trip to this peninsula and if you’re guide knows the location, can also show you the location of the cave church dedicated to St. Nicholas.